Hi everyone! 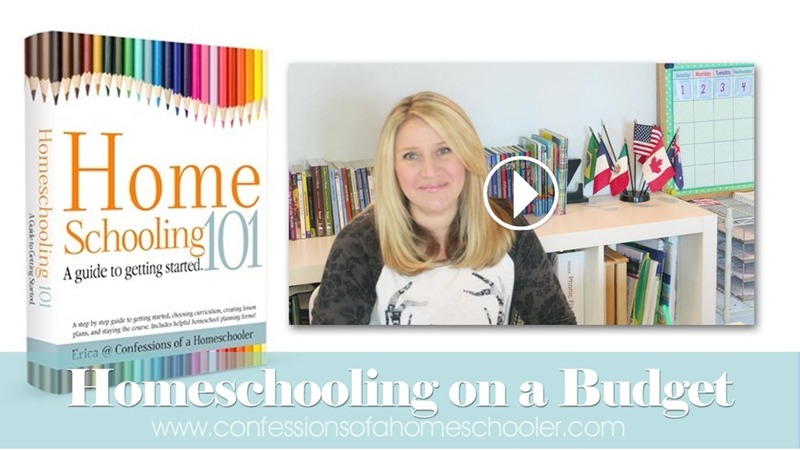 For today’s Tip Tuesday video, I’m talking about how to homeschool on a budget. Homeschooling is flexible in so many ways, and that includes budgeting. There are many options for homeschooling on a budget. Planning forms available in all of my LESSON planners! There are so many ways to save money and homeschool successfully. Below I’ve listed a few ideas to help get you started! 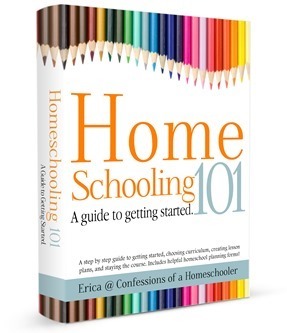 Click here for more information on Homeschooling on a Budget. 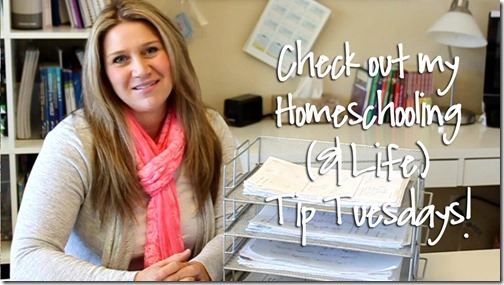 If you’ve missed my previous Tip Tuesday or Homeschooling 101 posts make sure to check them out. Here are a few to get you started! It’s seems easy to spend an endless amount of money on homeschooling. 🙂 I have found that over the years, the used curriculum fairs (and online book selling sites) have been most helpful to keep our homeschool budget as low as possible. Reselling used books also helps offset the cost of new books that need to be purchased.